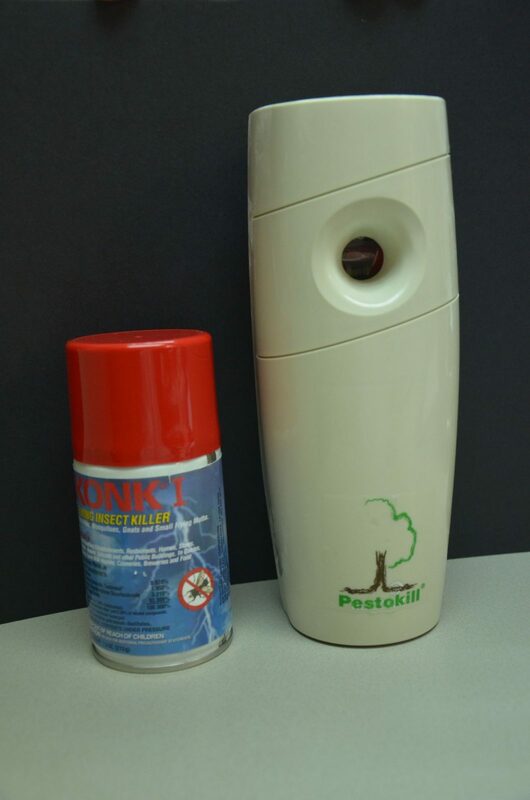 Automatic Cockroach Killer Spraying System – 撲滅牠滅蟲有限公司 – PESTOKILL PEST SPECIALIST LTD. 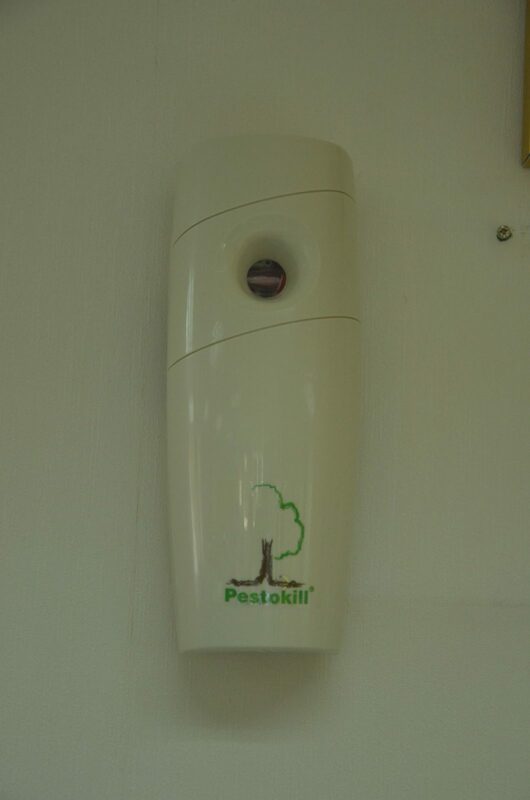 The Automatic Cockroach Killer Spraying System® is specially developed by our company to solve your pest problems by systematic spaying of gaseous insecticides. Small size fits in household, restaurant, office, hospital, school, etc.